Revocation combines the energy of old-school thrash metal and the twisted musicianship of death metal. 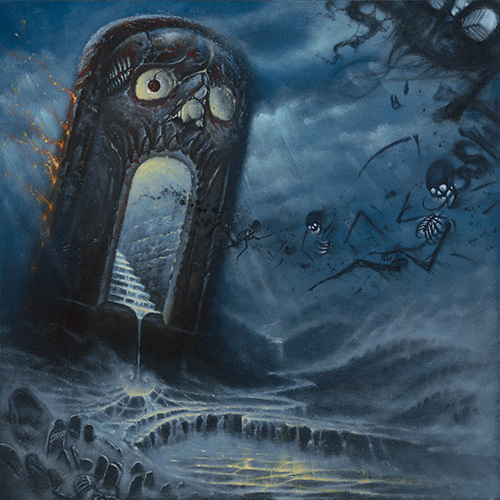 In May 2008, Revocation self-released their debut full-length CD 'Empire of the Obscene.' It highlights each band member’s individual talents and showcases their ability to write memorable songs, while still maintaining complexity and aggression.